Assalamualaikum, how are you all? Hope you are well. And with us. The topic I am going to discuss today is blogging or web site creation. 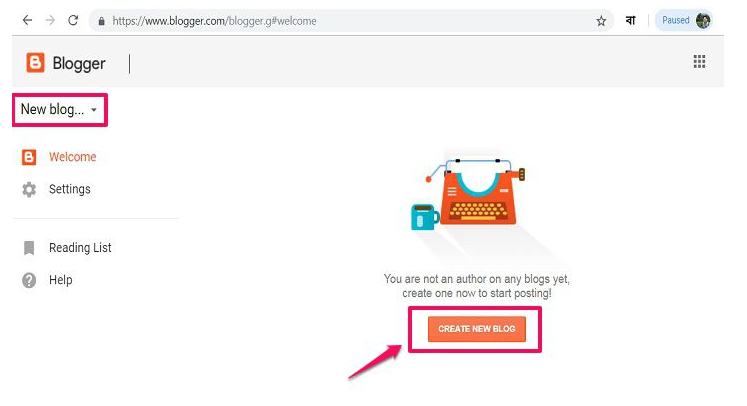 How to create a complete blog site by reducing blogger dot I know many posts have been posted before this, but no tuner has given a full tutorial, because many people have just shown the tutorial on how to create a blog site, but the rest of the work is done. We all know that creating a blog does not mean creating a complete blog, because there is a lot of work to do on a blog such as Increase the font size/decrease of the site, change the template / customization, change the title, create categories on the blog, There are many more than creating pages, comment moderation, etc., which can make a blog fuller. I’m sorry to say a lot of things without saying the original. So let’s start. What is the blog? What to do this? Blogging is an article on which to write and publish it on your blog or web site so that people from all over the world can wear it. Now the matter is that people once used to work happily but you can take it as a profession now. There are many people who only make a living through blogs. 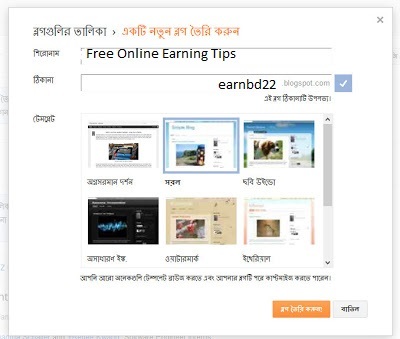 You can use many kinds of add-ons to earn income from which you can earn a lot. But before you start blogging, you have to keep a few things about the idea. Earn knowledge about favorite topics before starting blogging. 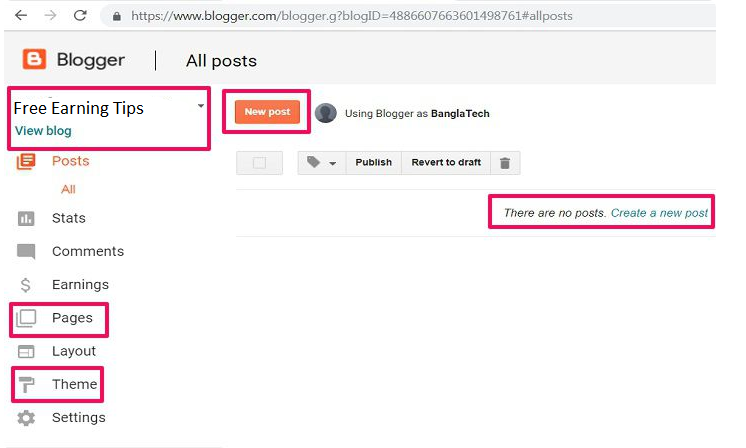 That matter can be good or that you are interested in It does not require a blogging to do your blogging. Well, let’s start a lot of things. Before creating a blog site, you will need a Gmail.from here gmail.com Login. After that click on Create New Blog. Then come up like the following. 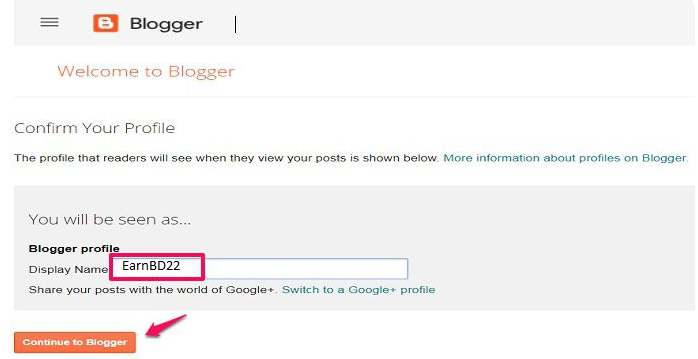 Now give the title of your blog and name it, then click to create the blog. Now the rest of the work is better given in the video. Previous articleWhat Is Freelancing?How to Start Freelancing Work.